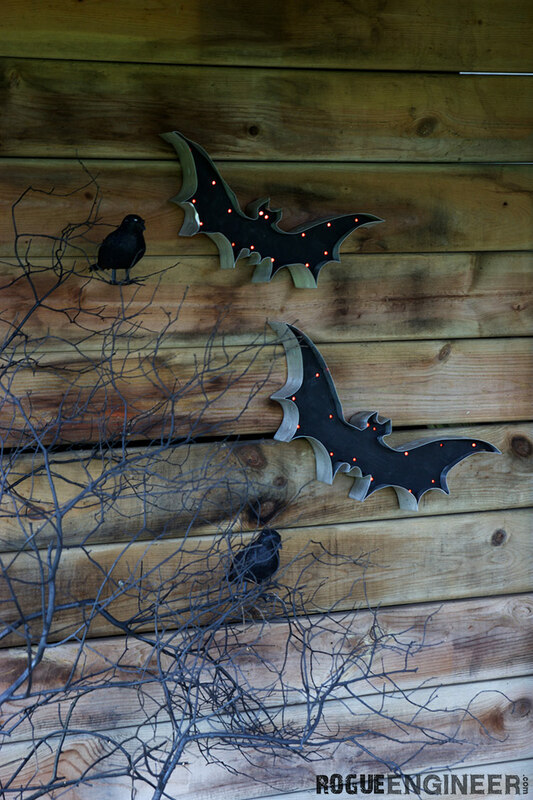 We were inspired to build these lighted bat wings after seeing the Lit Bats from Pottery Barn. 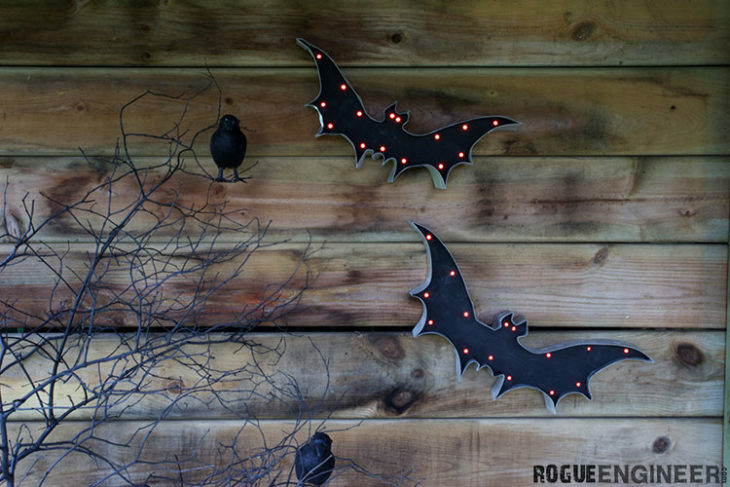 With Halloween coming up these bat wings would make the perfect addition to our decor, but who can afford the $59 a piece price tag for the Pottery Barn version?! 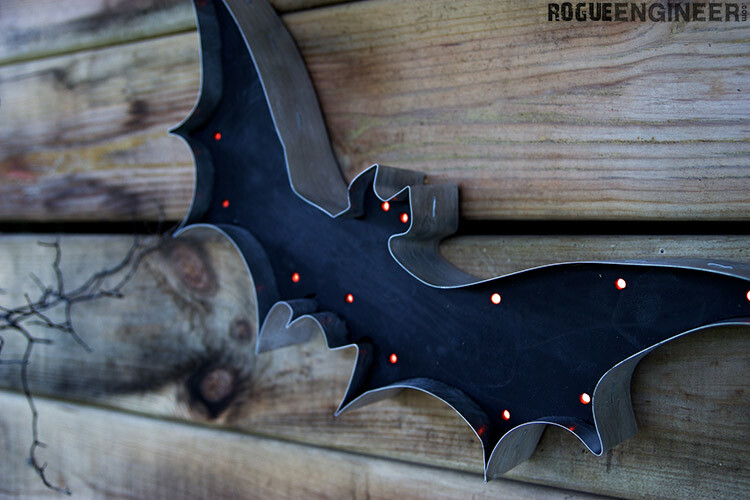 We built our lighted bats using some scrap wood and for under $12 a piece! 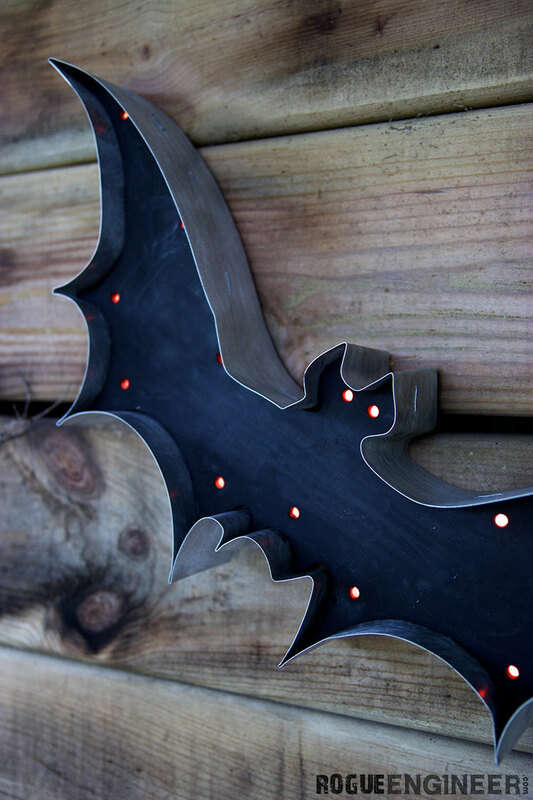 Plus we provided you with the FREE printable bat templates! 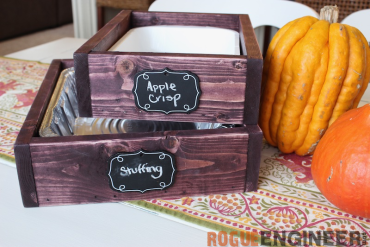 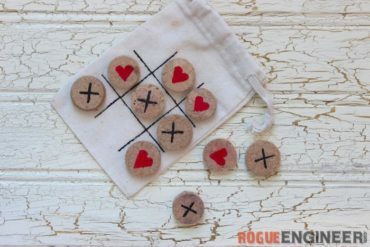 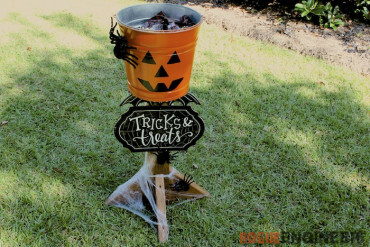 This project was created exclusively for Ryobi Nation be sure to hop over there to get the full tutorial! 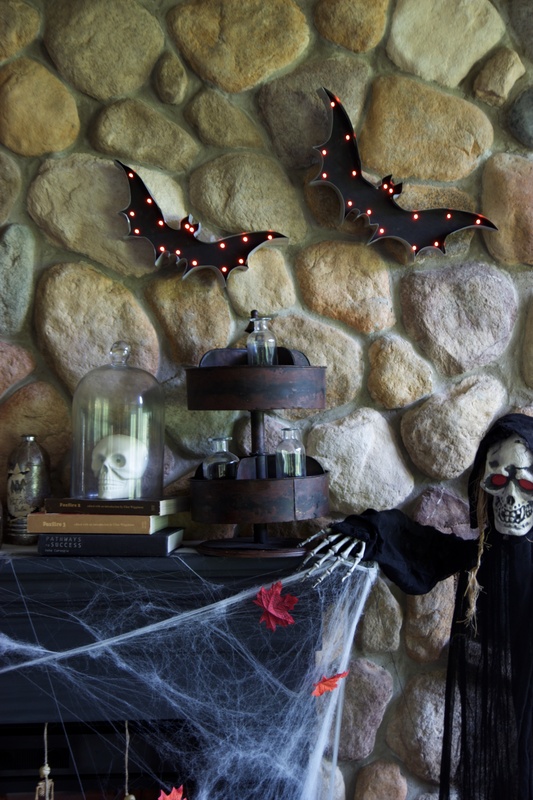 These lit bat wings also made a great addition to our witches mantel for the Home Depot Style Challenge. 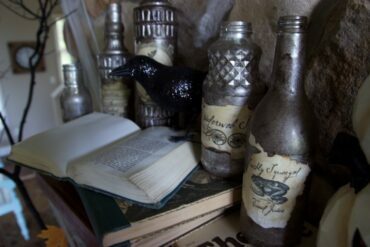 Be sure to check it our and also be sure to check out our faux fireplace mantel surround and DIY potion bottles!